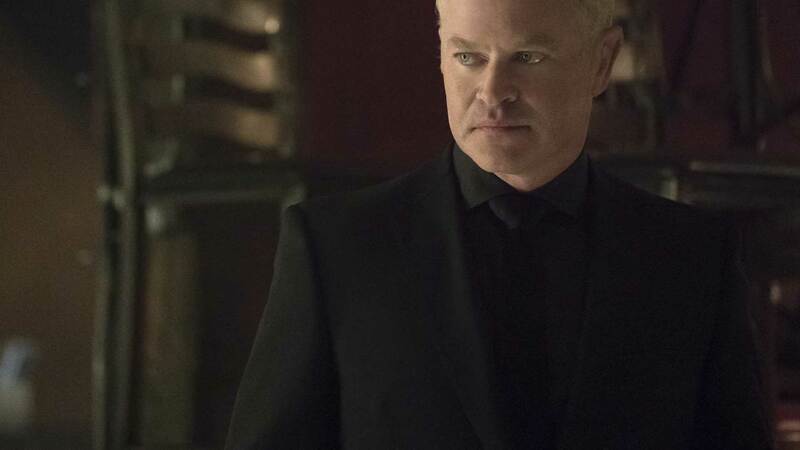 Elusive, enigmatic, and extremely well-connected and established in the criminal underworld, Damien Darhk's exact origins and abilities remain a mystery. However, the threat he poses to the world does not. 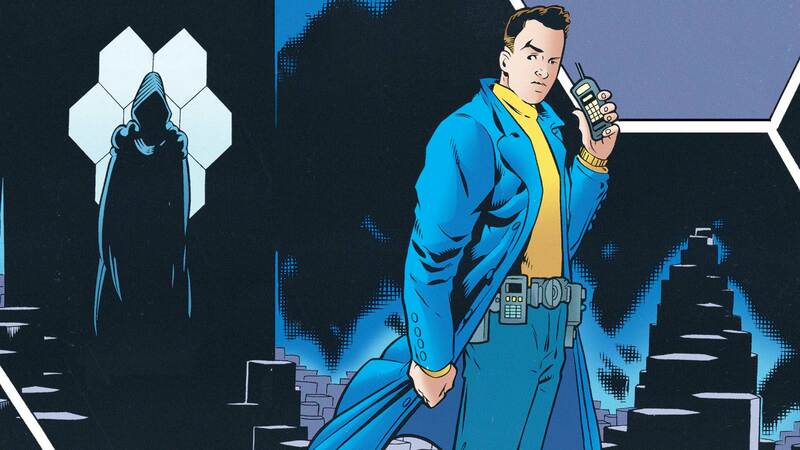 Primarily an enemy of the Teen Titans, the criminal mastermind Darhk served as a founding member of H.I.V.E., a massive evil scientific and mercenary organization seeking to eliminate from the world all super heroes. With a genius-level intellect, Darhk instinctively and intuitively knows and understands the latest forms of mass communication and has access to unique high-tech equipment and weaponry unknown to any other organization. Regardless of his activities, Darhk has remained untouchable by the CIA, FBI and NSA. Even more baffling, despite his vast network and apparent decades of connections, Darhk physically looks much younger than someone of his power should appear. But don’t let his youthfully innocent face fool you—Darhk’s as dark as they come.